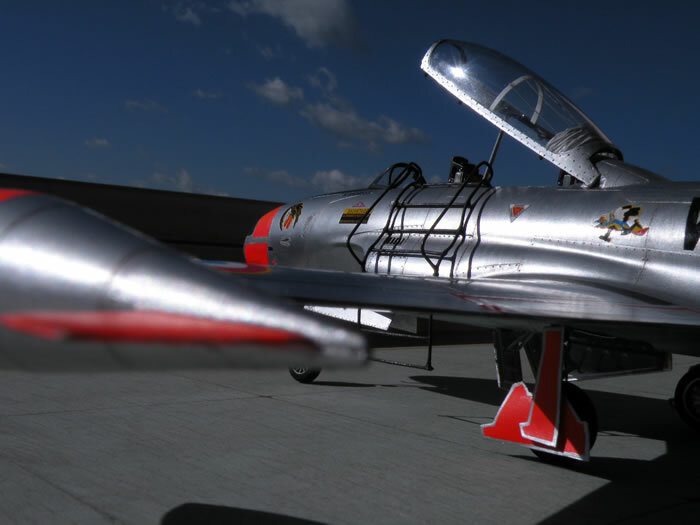 Here is my 1/32 scale Czech Models T-33. 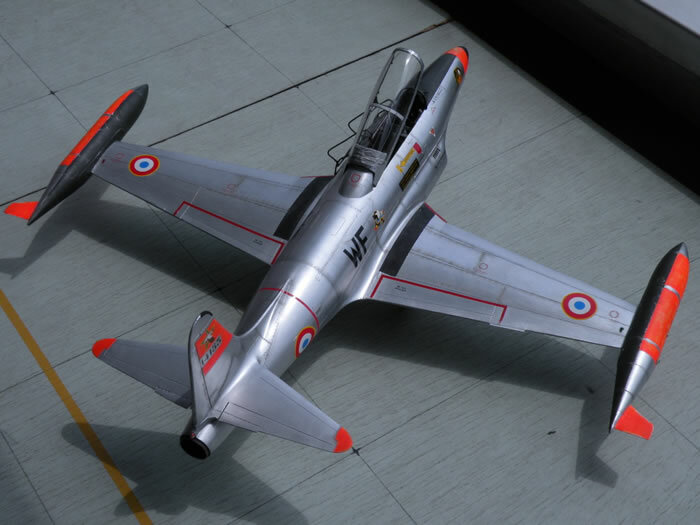 This is not a kit for beginners due to the absence of locating pins and part numbers, but it is an impressive model when complete. 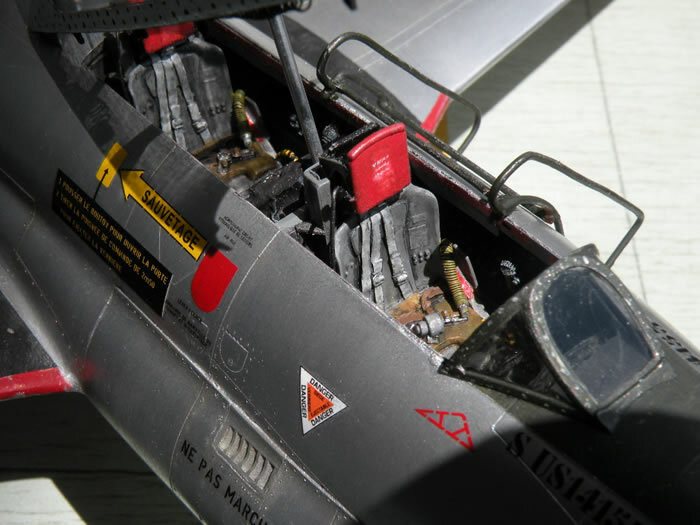 In common with my recenty presented models, the finish is painted by brush. 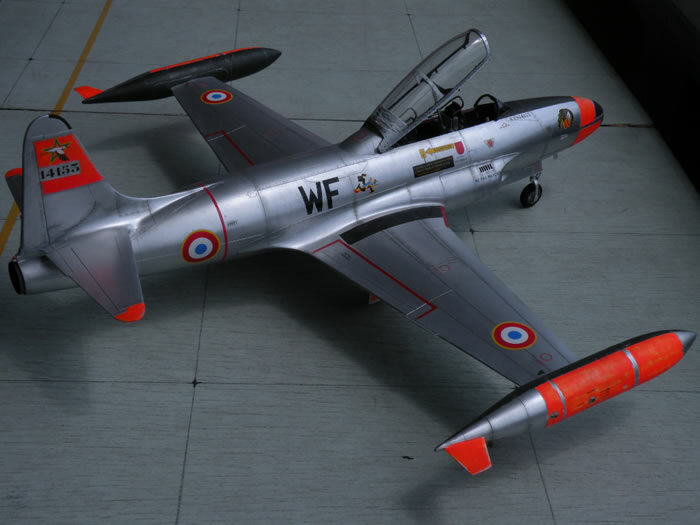 I used Rub N Buff and painting dayglo from Testor and Revell, always with the brush. 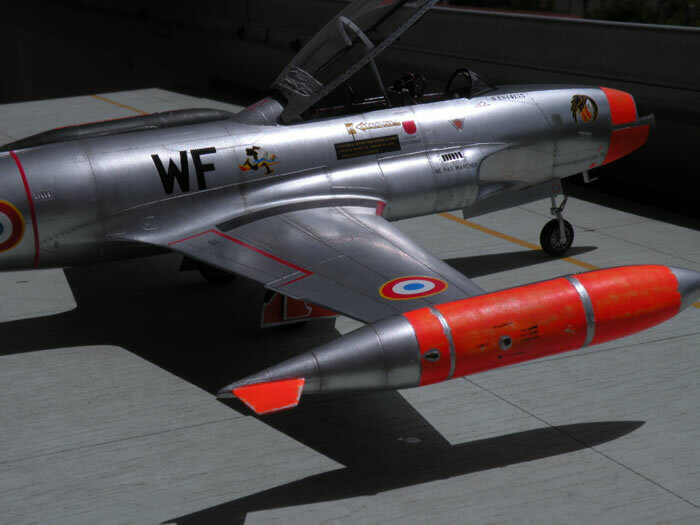 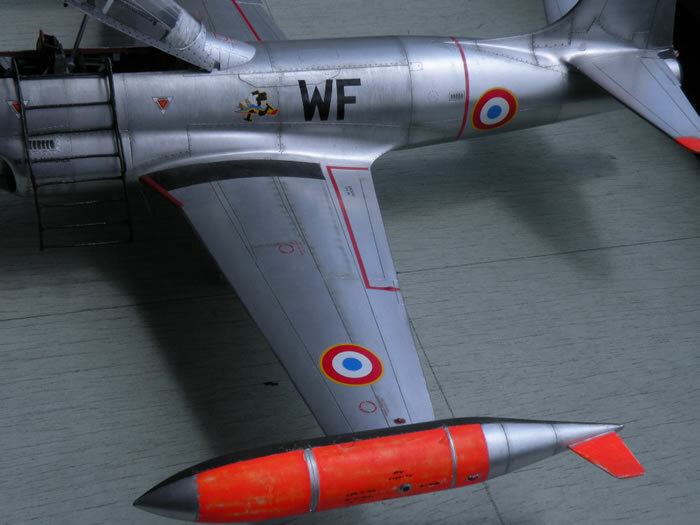 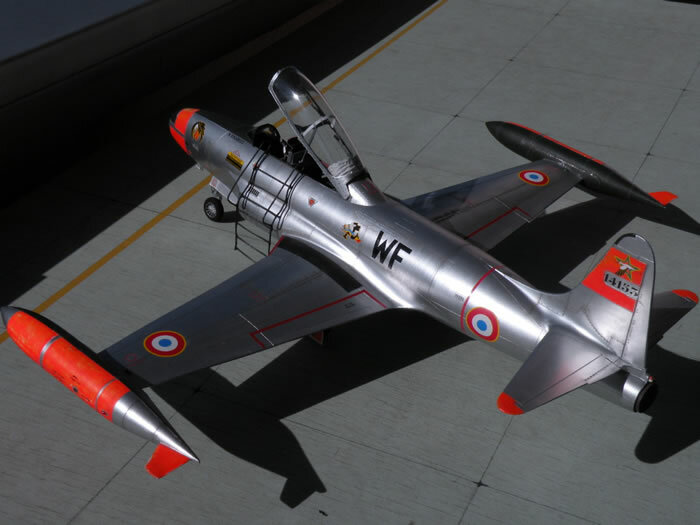 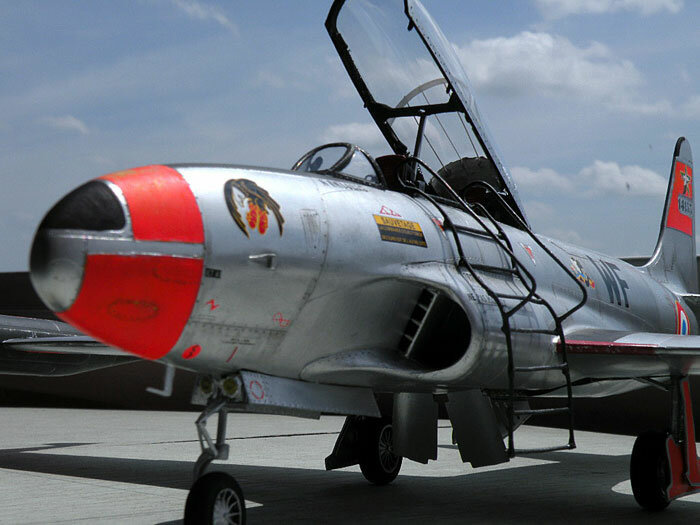 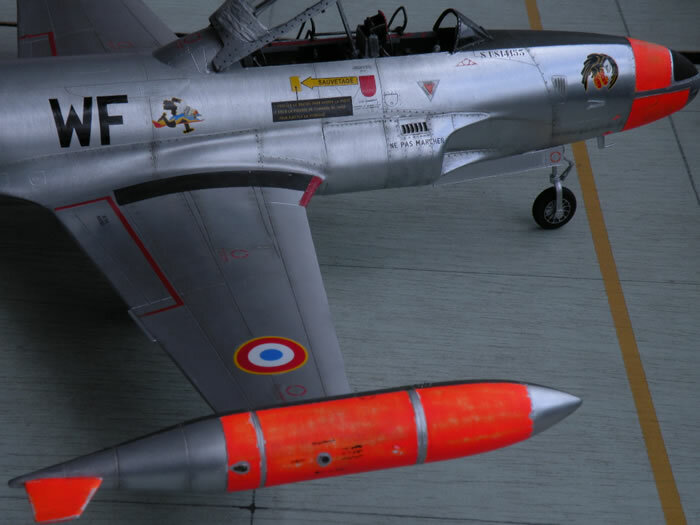 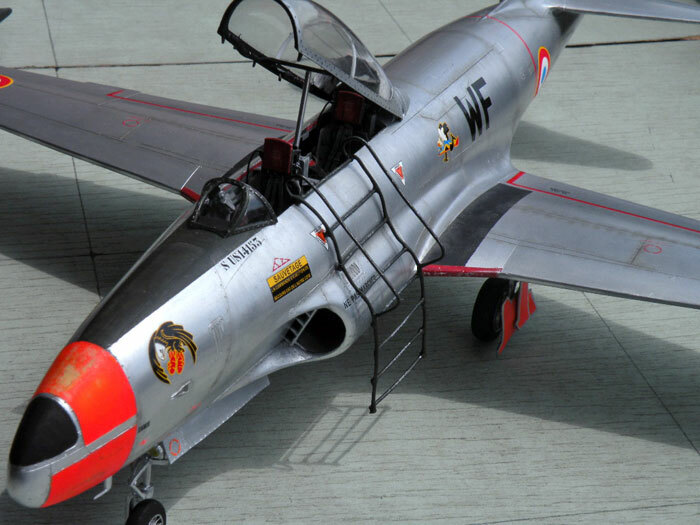 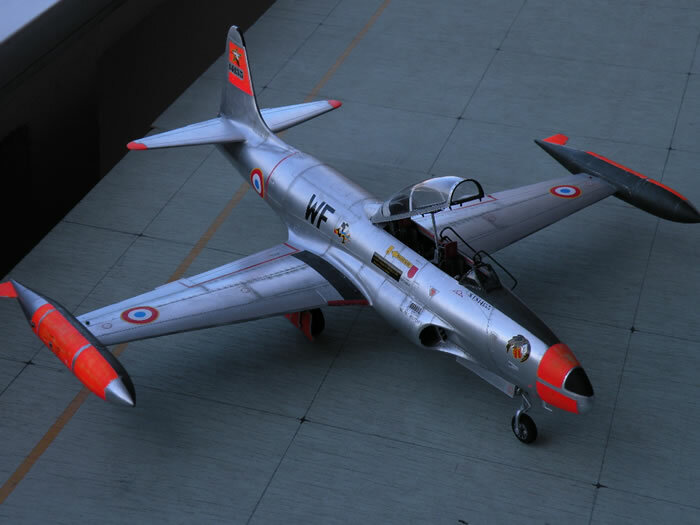 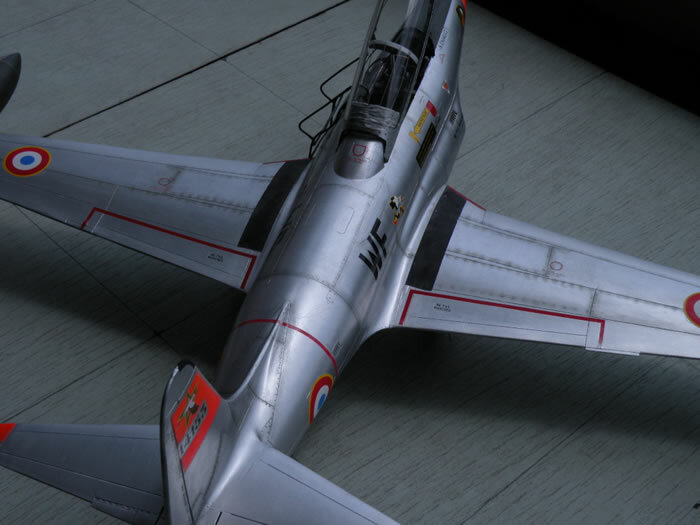 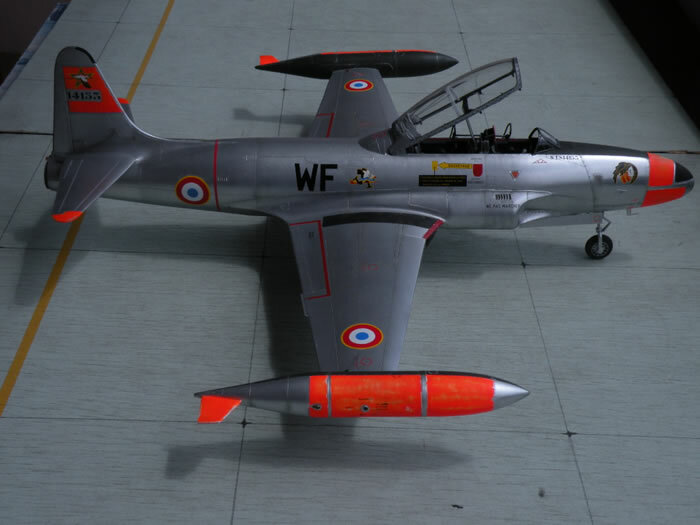 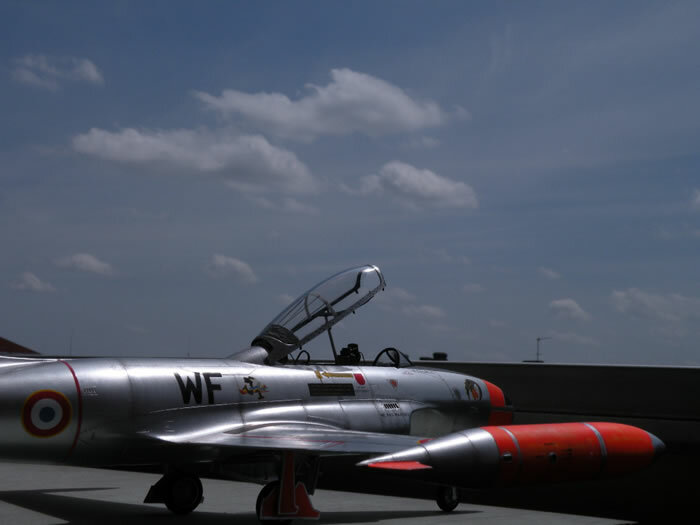 My T-33 is finished in the colors of the CIFAS 328 based in Bordeaux/Mérignac in 1971.